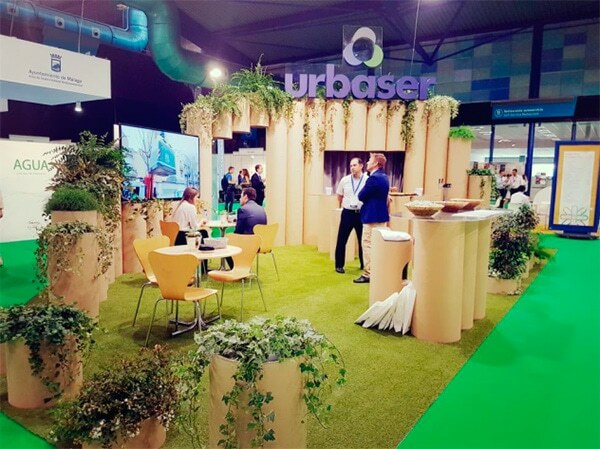 Urbaser attends Greencities 2017. Urban Intelligence and Sustainability Forum. 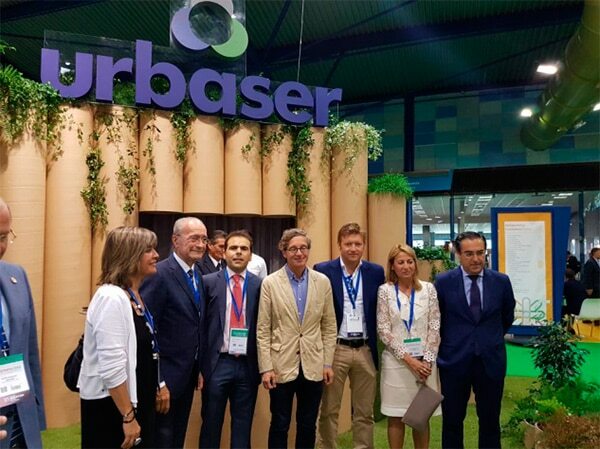 Last June the city of Malaga hosted the eighth edition of Greencities, the Urban Intelligence and Sustainability forum, and Urbaser was there. Of the many visitors the company’s stand received, one of the most distinguished was Mr. . Francisco de la Torre Prados, Mayor of Málaga. Over its two-day duration, the forum connected with cities and entities of reference in the sustainability sector and the so-called “Smart Cities”. More than 2,500 business meetings were held during the event, which featured 140 companies and institutions in the exhibition area and had more than 200 speakers, representatives of 53 cities with networking events and the presence of more than 30 countries. The success of the forum was corroborated by the attendance, with more than 3,400 professional visitors attending and participating in the different events, and by the participation of experts and representatives, which increased by 30% compared to the previous edition. The agenda included a fundamental debate in which Urbaser is an active participant: the importance of cities as agents for optimising resources and improving energy efficiency.